Happy birthday to Laurent Robert – the Pompey player from the Blues’ past born on this day. Robert had a very poor spell at Fratton Park, so he’s not one I remember with much fondness. 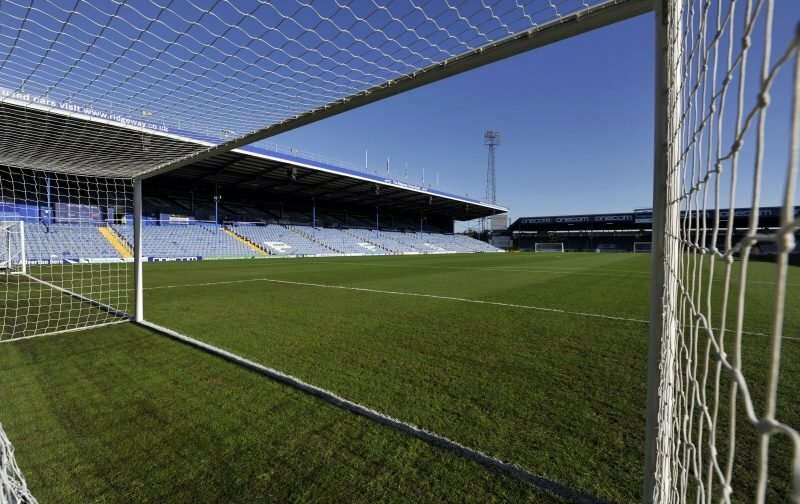 Not a day Pompey have ever managed a win, albeit with only a couple of games played. With the last of these played back in 1983 it isn’t a surprise I cannot claim a game myself. 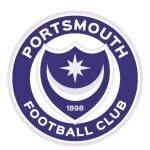 What are your memories of Robert from his Pompey days? Also, have you taken in any of the games previously played today – if so what are the memories of them too?